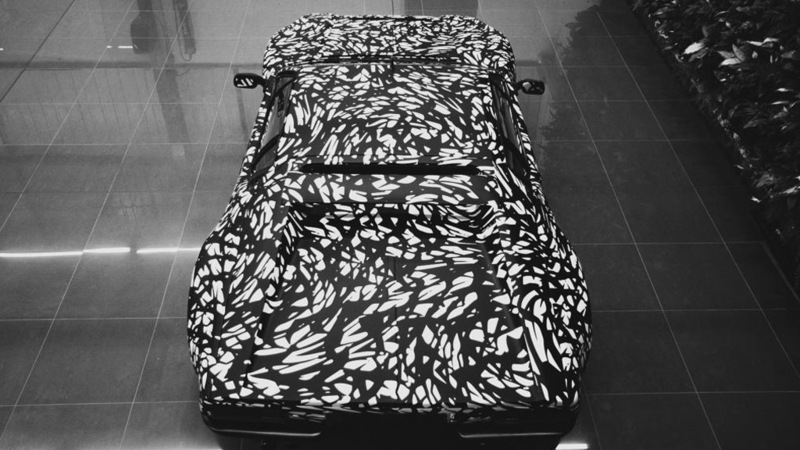 De Tomaso to return with help from Apollo? Dormant Italian performance marque De Tomaso could be about to make a return. 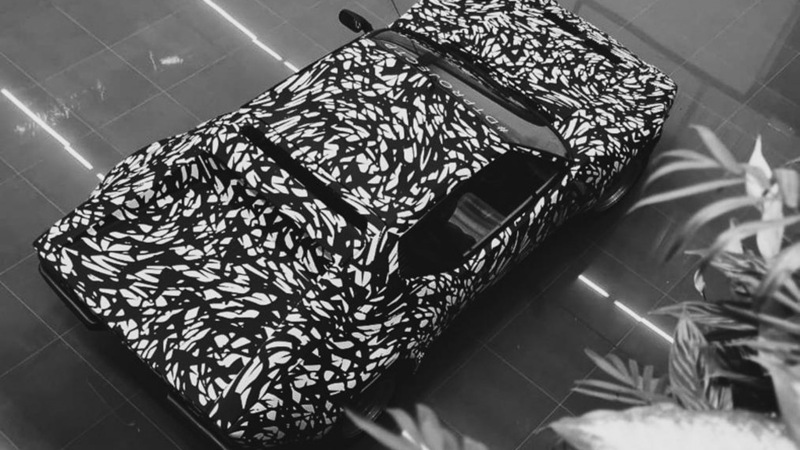 A camouflaged car referred to as the Project P and resembling a De Tomaso Pantera was spotted last week in Geneva driving together with an Apollo IE supercar. 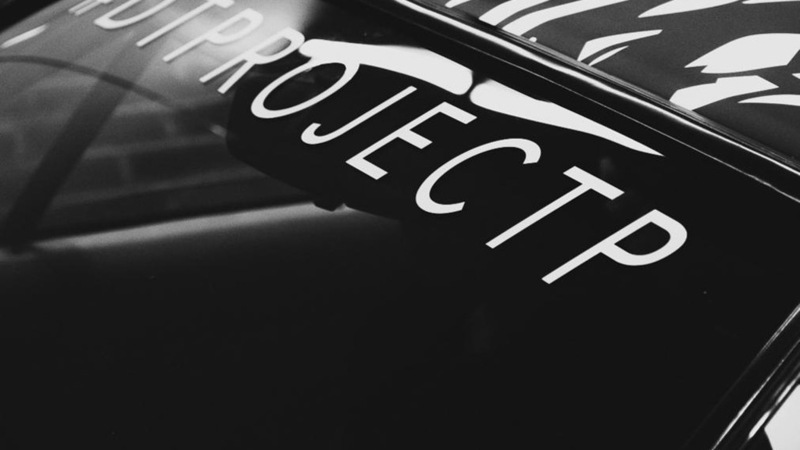 The same people behind Apollo, Consolidated Ideal TeamVenture, also own the rights to the De Tomaso name, and they could be planning something special to highlight the latter's 60th anniversary this year. Making the Pantera the focus of the comeback is a smart move. 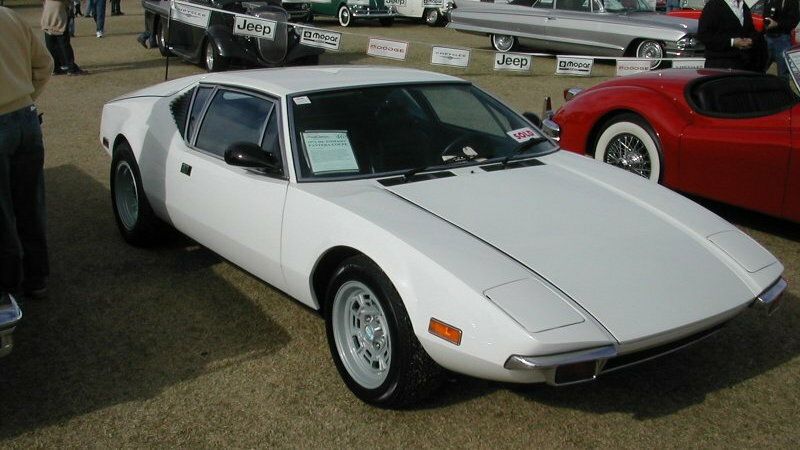 The car was one of the supercar stars of the 1970s. Featuring knife-edged bodywork from designer Tom Tjaarda and a V-8 from Ford, the car proved to be an impressive combination of Italian style and American muscle and garnered worldwide fame. Even Elvis had one. De Tomaso eventually went under in 2004 and a previous attempt to revive it failed in 2012. Consolidated Ideal TeamVenture eventually picked up the rights to the company in 2015. We'll have to wait and see just what exactly they have planned for the storied marque.